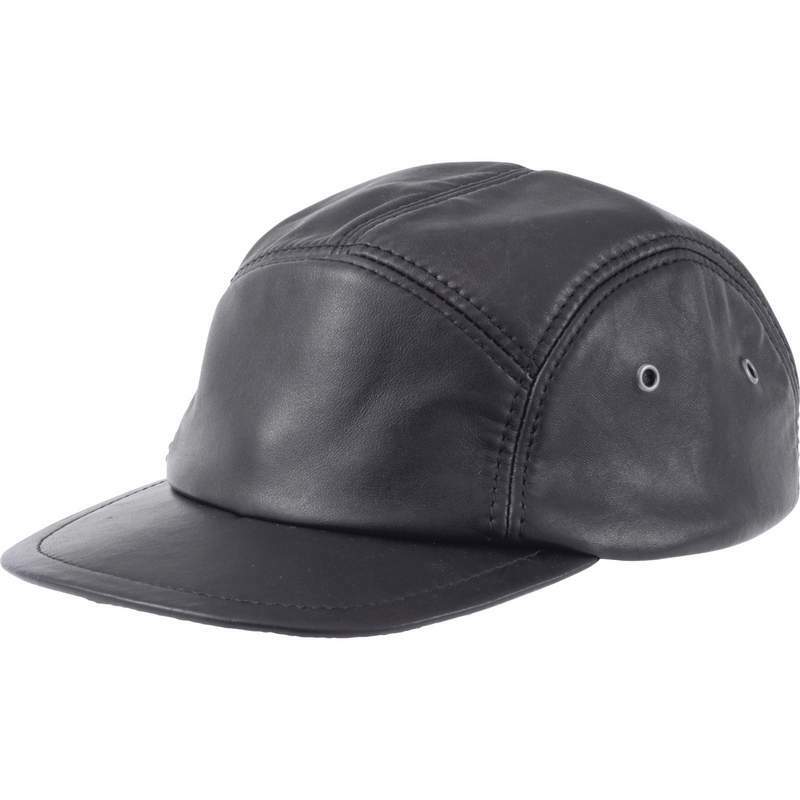 Casual Outfitters� Solid Genuine Leather Cap. Features adjustable straps and ventilation grommets. One size fits most.